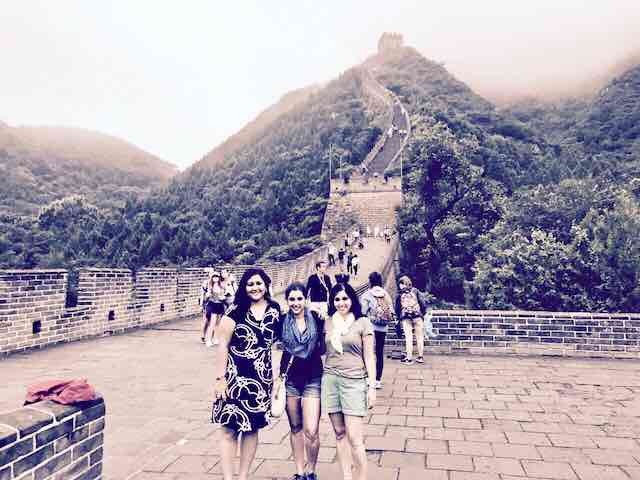 Our trip to China was very special to us since it was the first such time when three of us sisters were travelling together. Tierra helped us organise and plan things seamlessly, given that we were already in a time crunch for planning the mega milestone birthday trip. Right from doing up a fab itinerary to ensuring our convenience there with friendly tour guides and recommending various must do’s, Tierra took in account all our preferences to make this trip a memorable one! Not to forget their special way of making the birthday memories sweeter with a delicious cake - these thoughtful gestures from their side will always stay with us. Thanks Tierra for making it a picture perfect vacation for us, just as we had wanted it to be!